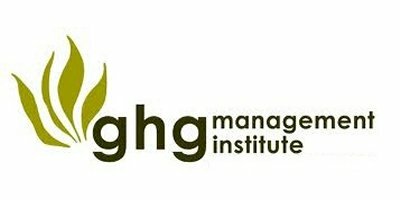 Many organizations are taking steps to better understand, manage, and track their greenhouse gas (GHG) emissions and several internationally acclaimed resources are available to specifically assist organizations with the essential step of preparing a GHG inventory. The important role for forests in GHG emissions management is widely recognized, but there are fewer resources to help organizations account for forest-related GHG emissions and removals in their GHG emission inventories. No reviews were found for 301 GHG Accounting for Forest Inventories. Be the first to review!